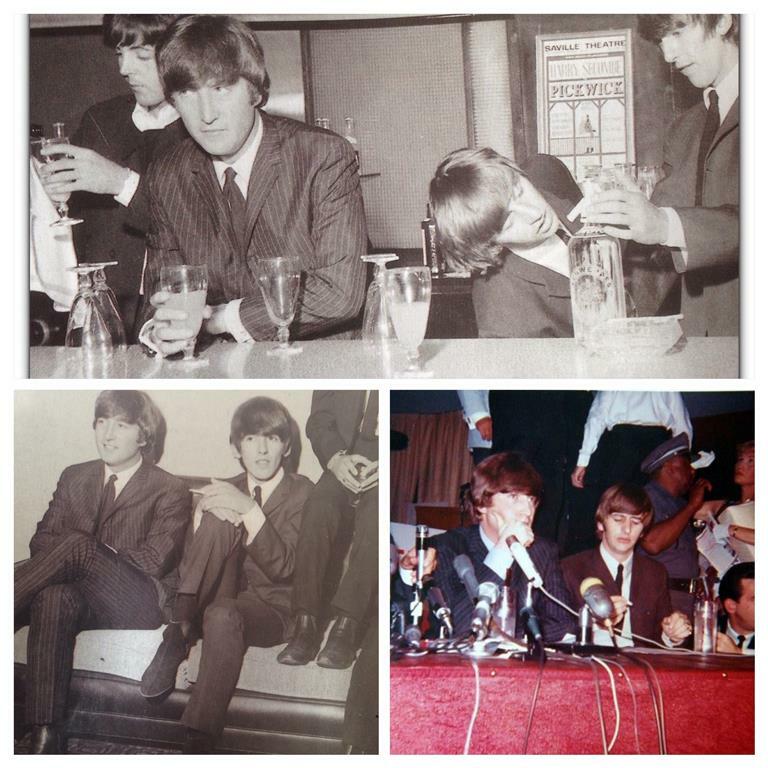 The Beatwear Mod Suits were inspired by a suit worn by John Lennon off-stage in the early 1960's. 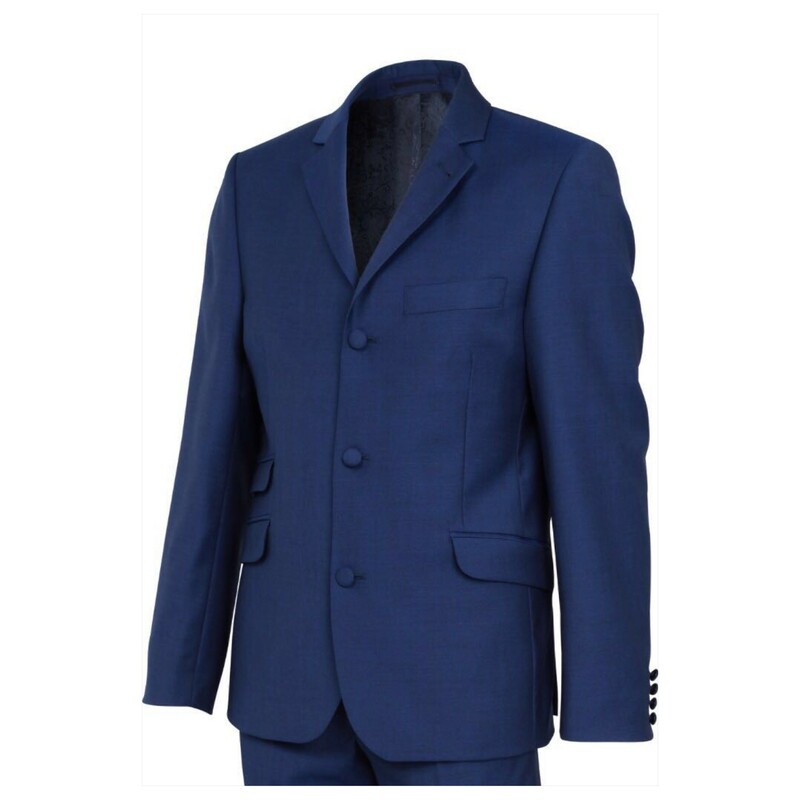 This 3 button, side vented jacket with narrow lapel was heavily influenced by the American Ivy League Fashion and the Italian tailoring of it's day. Many years ago, Professor Colin Fallows - Professor of Sound and Visual Arts at Liverpool John Moores University, collaborated with Mark Astbury - founder of Beatwear, in the careful research and design of this very authentic 60's Mod suit. Beatwear now offers two different finishes in their Mod Suit Collection. 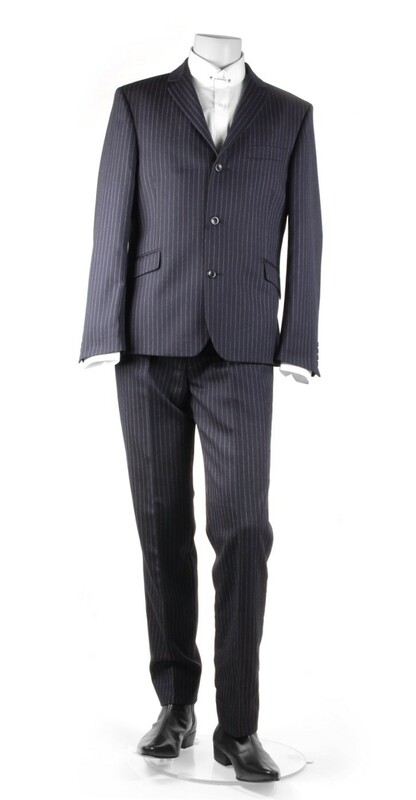 We have The Lennon Mod Suit in a navy pinstripe and The London Mod Suit in a beautiful vibrant blue with covered buttons. Featuring a narrow lapel & a ticket pocket, and side vented with a gorgeous Paisley Print Lining. Made of 95% Pure New Wool & 5% Mohair. The cloths are made by Alfred Brown Worsted Mills, England to Beatwear’s specification. Again a 1960’s cut to the trousers.